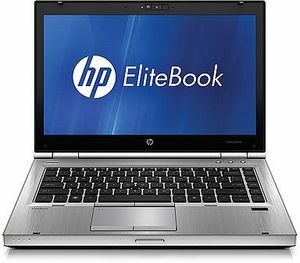 Overall, the HP EliteBook 8460p offers decent performance, a good display, and a great keyboard in an unassuming exterior design. 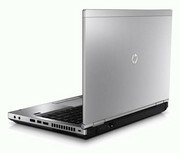 The price for preconfigured models is reasonable, given some of the system management features built into the EliteBook. 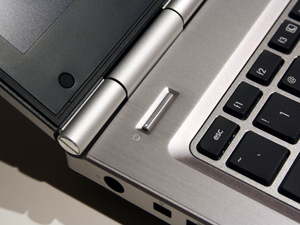 So if you're looking for a fairly light business-class all-purpose laptop that gets the job done without being flashy, the 8460p deserves closer inspection. Just remember to bring your own headphones. The title of the article really says it all. While we're a little underwhelmed with the AMD Radeon HD 6470M beating at the heart of the HP EliteBook 8460p, the notebook is largely aces. HP's massive overhaul of their professional lines has yielded incredible dividends. The notebooks all offer tremendous connectivity and flexibility along with a sense of style that we could stand to see adopted by consumer-grade notebooks from vendors other than Apple. 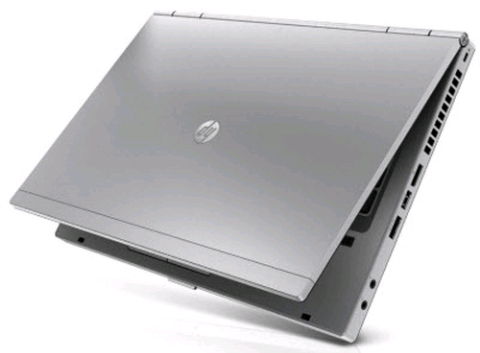 Compared with the Editors' Choice pair of the Acer TravelMate 8481T-6440A and Dell Inspiron 14z (Core i5) , the HP EliteBook 8460p is a little heavy and short on battery life. But even with the extra weight of its semi-rugged construction and the lack of those laptops' HDMI and WiDi, the EliteBook 8460p is a first-class business laptop. It's attractive, with a great typing and touchpadding experience, and built with security in mind. It's difficult to come away from this review without simply saying that this is a slightly more refined version of the ProBook 6360b. 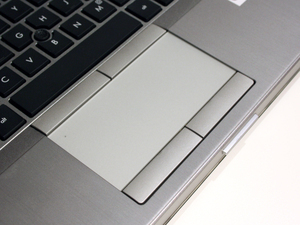 For $300 more, the EliteBook 8460p gives you a faster processor, discrete graphics, a slightly thinner (yet a bit heavier) chassis that looks better, a Pointstick and a great touchpad, two USB 3.0 ports and forgettable speakers. 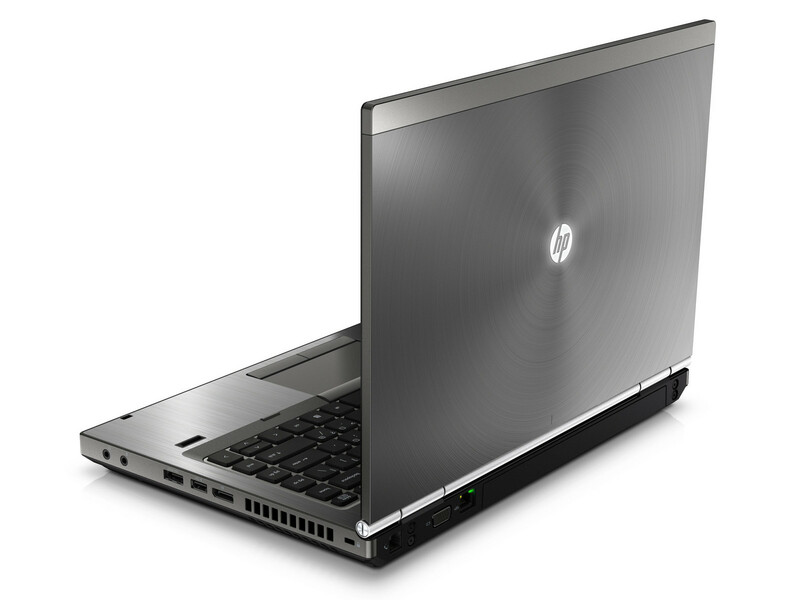 The HP EliteBook 8460p proves that serious business notebooks can look good and perform well as well. The screen and the super-smooth touchpad are stand-outs, as is the sound quality (for a business machine). It is hefty though, both in bulk and price, but an excellent specification means the only feature you could wish to add would be HDMI. Battery life is average, but if this machine is to serve as a desktop replacement then that's unlikely to be a problem. If you need extra power, then the nine cell battery could be worth an investment, or if you need a gallon of extra power, then get the ultra battery. AMD Radeon HD 6470M: Entry to middle class graphics card based on the Seymore XT codename featuring the UVD3 video processor.» Further information can be found in our Comparison of Mobile Graphics Cards and the corresponding Benchmark List. 2540M: Fast Dual-core processor clocked from 2.6 to 3.3 GHz (Turbo Boost 2.0) based on the Sandy Bridge architecture with an integrated graphics card and dual-channel DDR3 memory controller. 82.4%: This rating should be considered to be average. This is because the proportion of notebooks which have a higher rating is approximately equal to the proportion which have a lower rating.» Further information can be found in our Notebook Purchase Guide.